Home » News » Wings of Glory and Sails of Glory Game Mats back in stock! 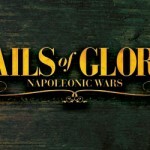 Good news for Wings of Glory and Sails of Glory players looking for accessories to play these games. 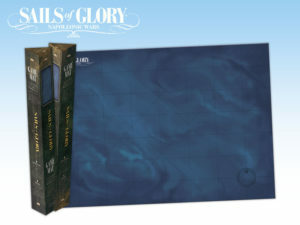 Wings of Glory Game Mats and the Sails of Glory Game Mat are now back in stock, and available in the best hobby stores. Other Sails of Glory items will be available again soon - the Terrain Packs Coasts and Shoals and Coastal Batteries and the Additional Ship Mats are expected to arrive in Ares' warehouse in November 2018. 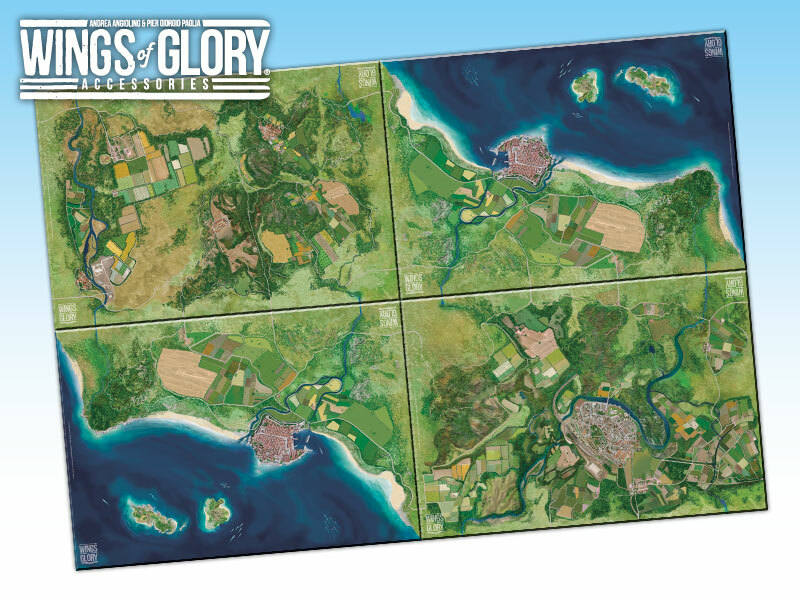 Wings of Glory Gaming Mats: a sample of four mats combinated. The Wings of Glory Game Mats are a modular system designed to provide players with the ultimate gaming surface for aerial battles, suitable both for WW1 and WW2 gaming. The game mats are 68 x 98 cm (27” x 39”) in size and available in five different styles - Countryside, City, Coast, Norman's Land and Industrial Complex. Each mat is compatible with all others, so they can be combined to create a larger battlefield. 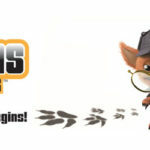 Three of them were out of stock, and were reprinted: Countryside, City and Coast. Countryside shows a typical European semi–rural landscape, as you could find on the Western or Italian front. City depicts an urban area, including an airport, railway station and more – typical targets of aerial attacks during the war. Coast represents a small harbor city and its neighboring coast, with small islands. Sails of Glory Gaming Mat. The Sails of Glory Game Mat features a faint grid similar to a nautical map, to make assessing the direction of the wind easier than on a normal gaming table. Two or more game mats can be joined together to play larger battles. The next reprints in Sails of Glory accessories line, coming in November, are the terrain packs and additional ship mats. Featured in two versions - Coast and Shoals and Coastal Batteries, the terrain elements allow to create hundreds of different scenarios for naval battles. The Additional Ship Mats includes 4 ship mats and sets of action counters to handle multiple ships in a battle.